NEO-210, 212 & 410 now available in 8 ohm models on request! Selected models, now also available in 8 ohms! 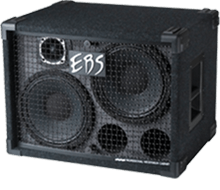 Have you ever felt limited by the choices of EBS cabinets available to use with your lightweight amplifier? 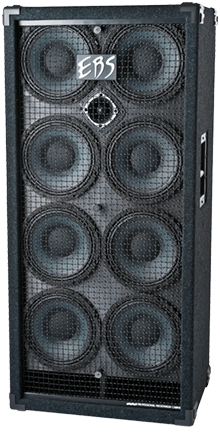 The NeoLine 210, 212 and 410 can now be ordered in 8 ohm configuration which increase the options for you to find the perfect speaker combination if your amplifier is limited by a 4 ohm minimum load, since you can use two 8 ohm cabinets together with a single 4 ohm amplifier, such as the EBS Reidmar 500 or 750. Mini size. 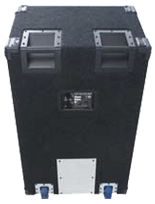 The amazingly compact NEO-112 cabinet is the lightest in the entire range of EBS enclosures. 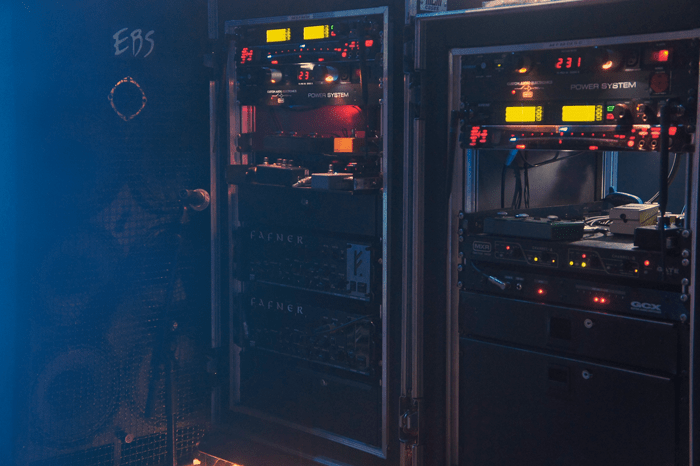 Offering super versatility, this cabinet has a spring lever fitted to enable the ’tilt’ function, making it perfect for both stage and studio work. 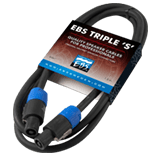 Stack them in pairs for a nice and loud little rig driven by any EBS amp of choice! 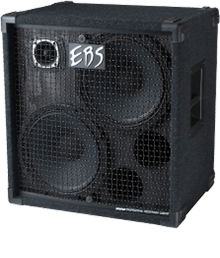 Configuration 1x 12" + 2"
Height 37 cm / 15"
Width 49 cm / 19"
Depth 34 cm / 13"
Configuration 4x 10" + 2"
Height 69 cm / 27"
* 8 ohm cabinets are marked "8 ohm" on the back, as well as equipped with black tweeters instead of silver. 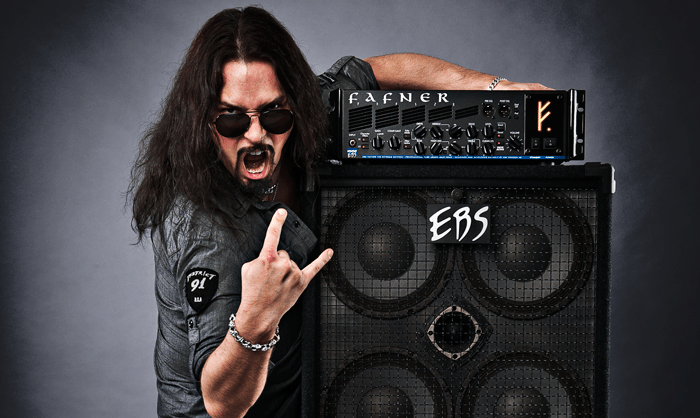 - Kevin Sanders, Bass Guitar Magazine, on the EBS Fafner II with NeoLine 410 cabinet. 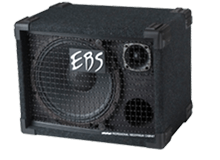 "The EBS NeoLine cabinets are loud and warm. 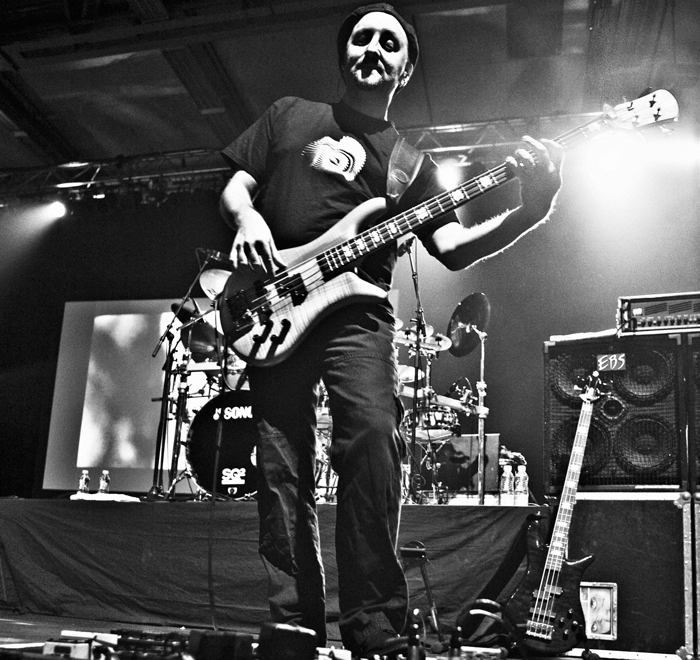 They look good and project the sound really well on big stages." 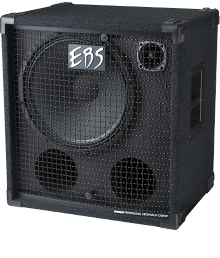 EBS matching rack cases for ProLine and NeoLine speakers are available in 3 and 4U height and lock in with the corners of the cabinet. 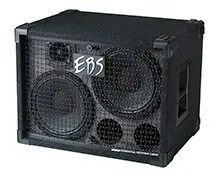 EBS-3UB 19" rack, 3U height. 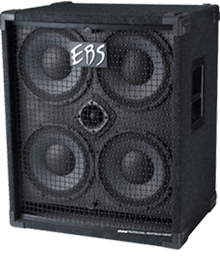 EBS-4UB 19" rack, 4U height. (cabinet) plywood covered with resistant felt. and side handles on 810 model. 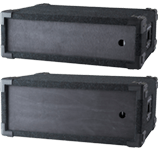 (& 2x 1/4" connectors) for input and link through. selected & optimized for each model. available in 3 & 4U height.